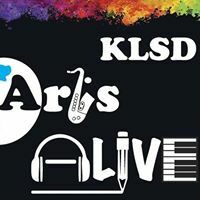 The Arts of KLSD 2017-2018 – KLSD Arts Alive! Elementary students explored art with educators from the Katonah Museum of Art and The Aldrich Museum of Contemporary Art. Elementary students learned about the design process as they created musical instruments, illustrated ecosystems, mixed paint and built vehicles. 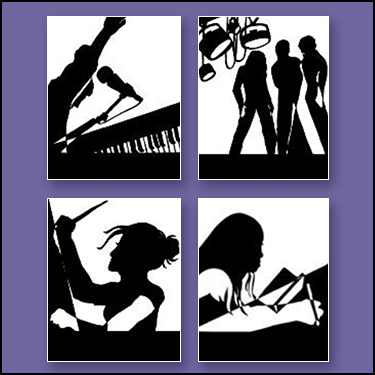 Sixty-six students across the district participatedd in New York State School Music Association (NYSSMA) Festivals. A student-musician has been accepted into New York University’s Future Music Moguls high school program. More than 200 students brought energy and excitement to the middle school’s theater productions.